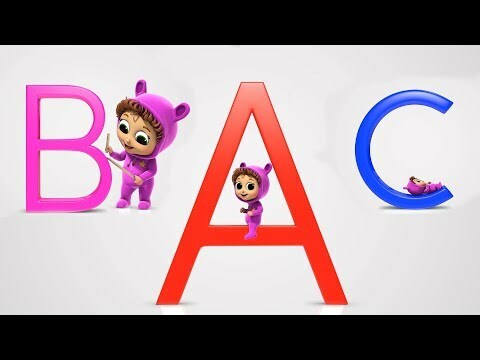 Introducing the children to ABCD is foundation for Early Learning. 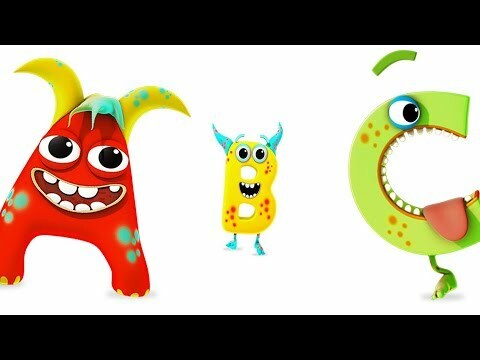 One of the effective methods to teach alphabet is through rhymes. 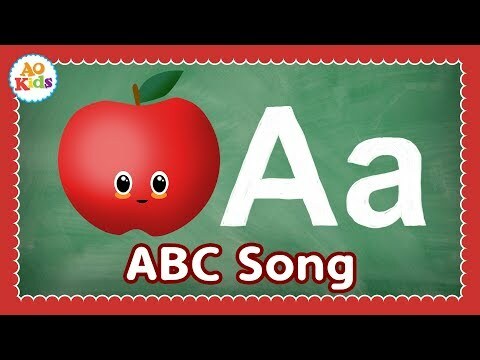 At the age of 2, start singing to them ABCD and have them start singing along. 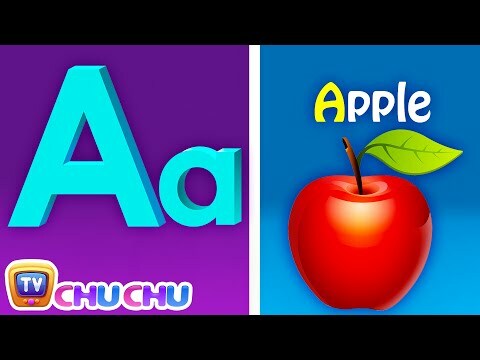 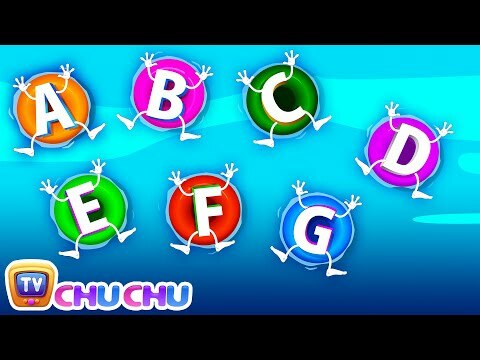 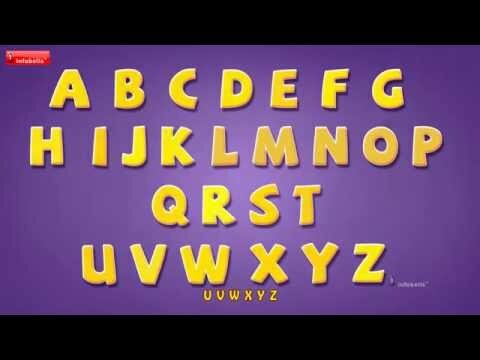 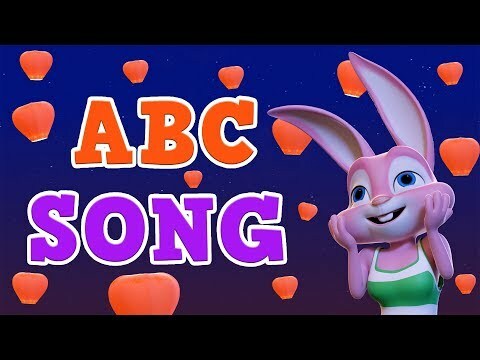 Below is our curated list of alphabet rhymes for children. 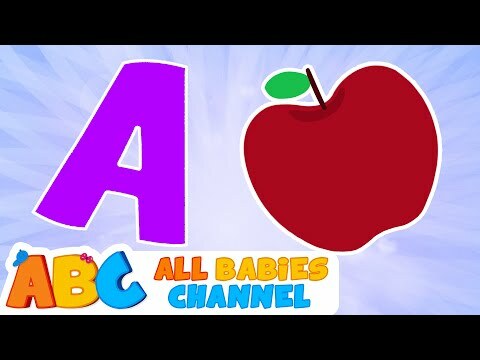 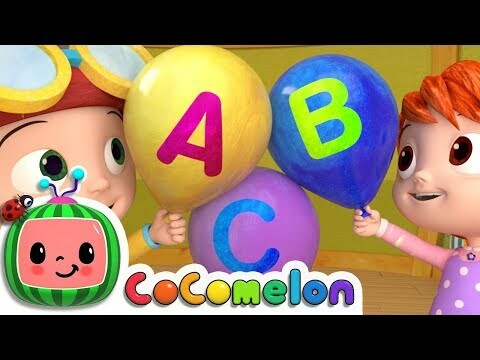 Click here for direct access to our Youtube Playlist on Alphabet Rhymes for Children.